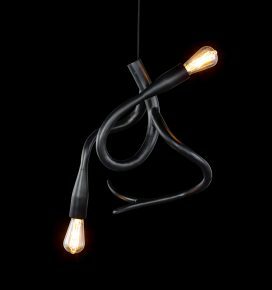 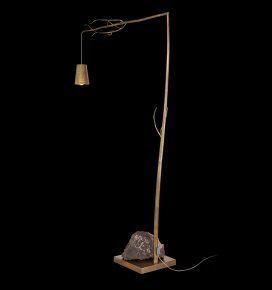 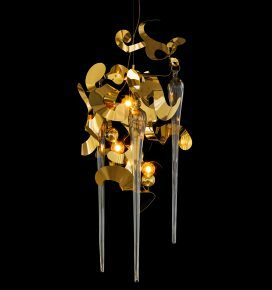 Evocative and characterful: lighting sculptures used in private residences as well as public spaces. 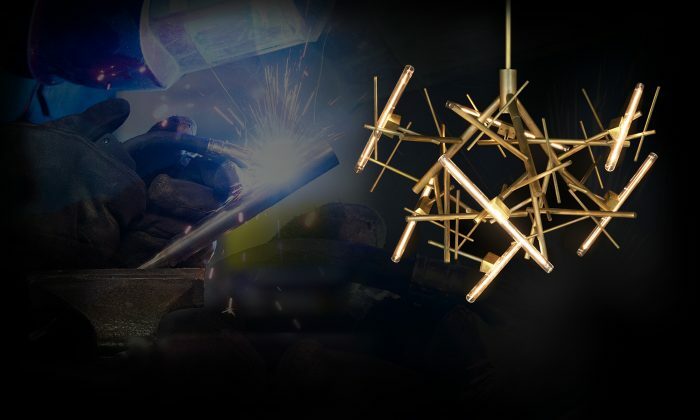 At Brand van Egmond we believe spaces – and people – deserve a lighting sculpture that evokes emotions and adds character. 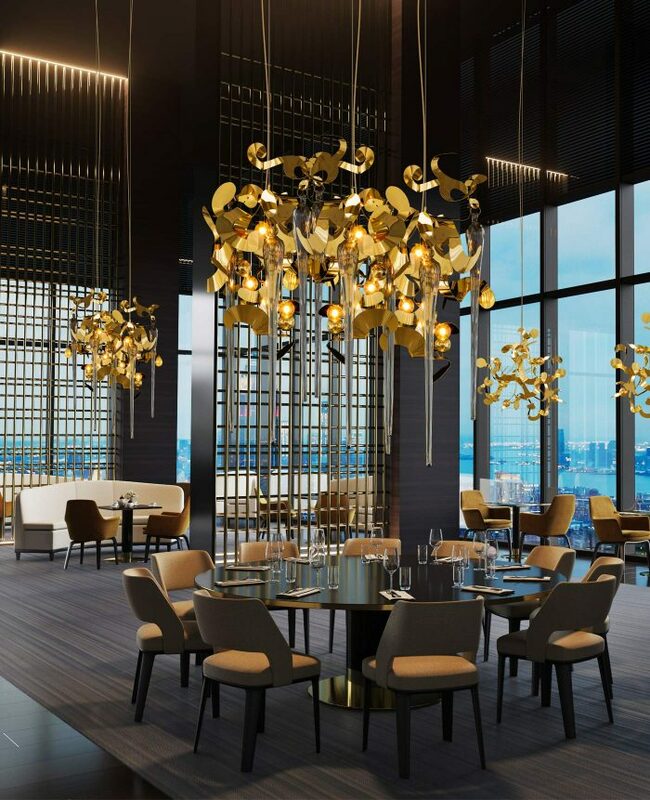 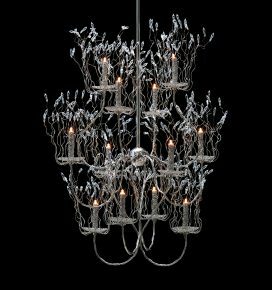 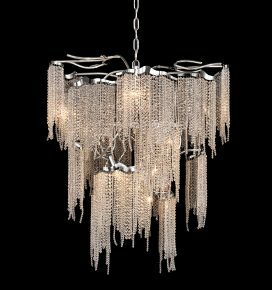 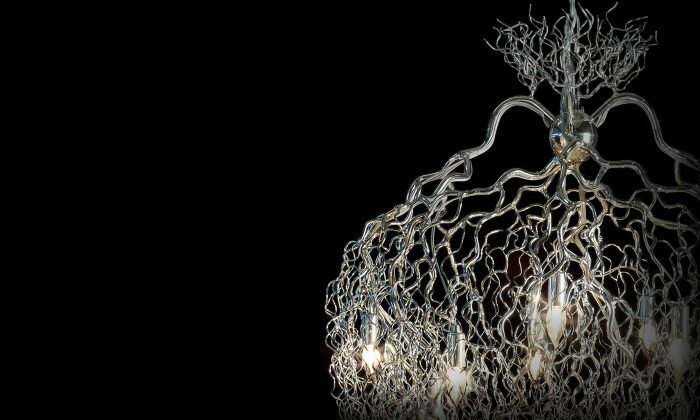 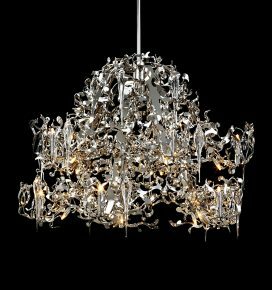 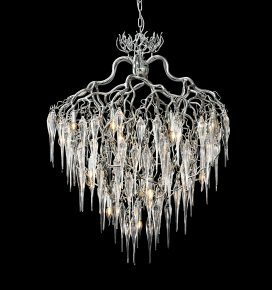 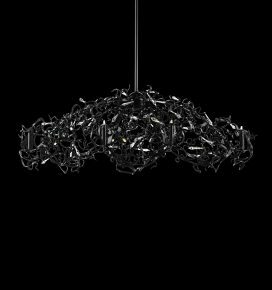 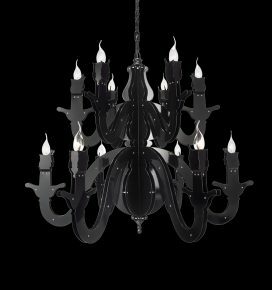 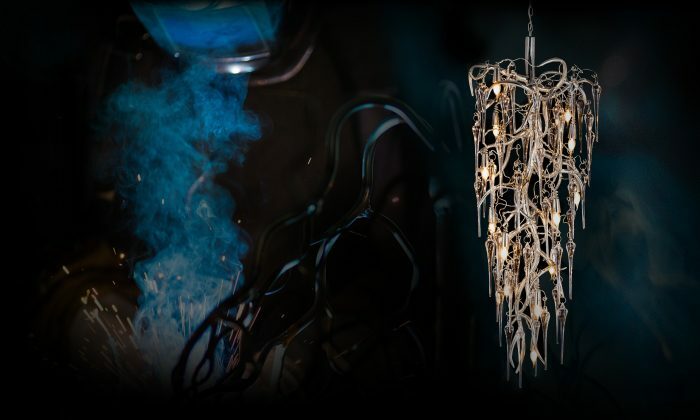 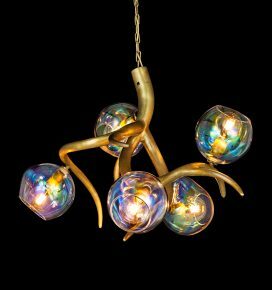 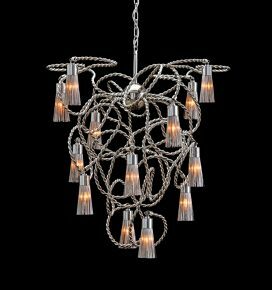 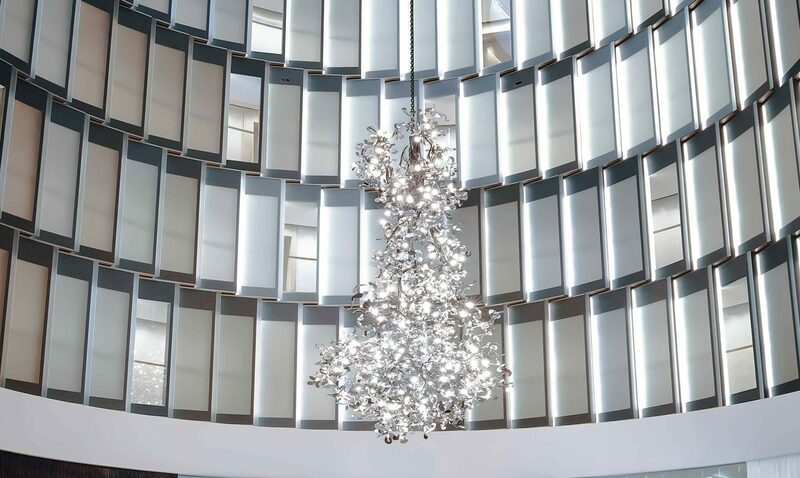 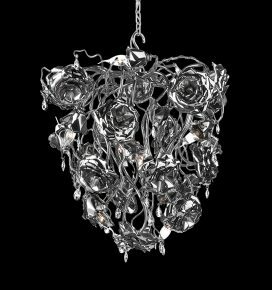 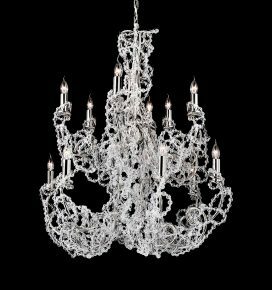 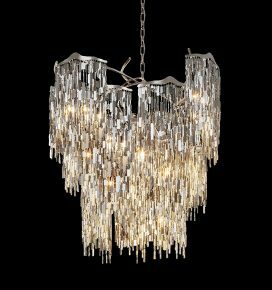 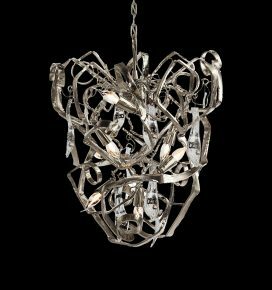 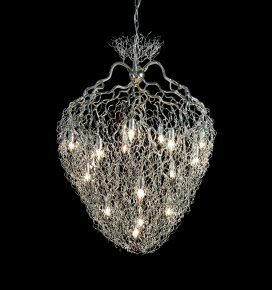 With decades of experience our team is specialised in designing the finest handcrafted modern chandeliers and contemporary lighting for luxury homes and commercial interior design projects. 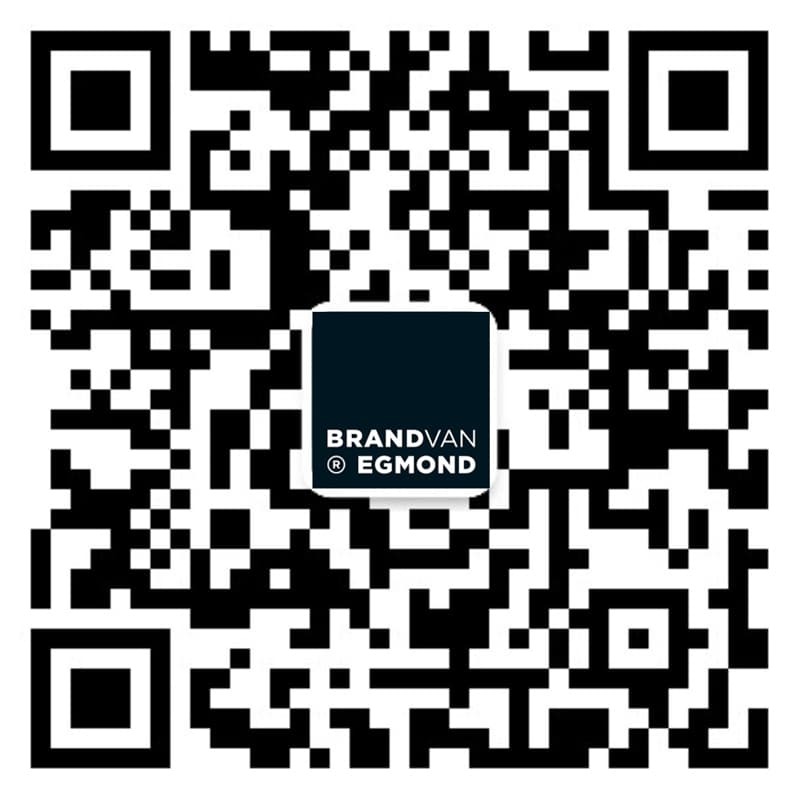 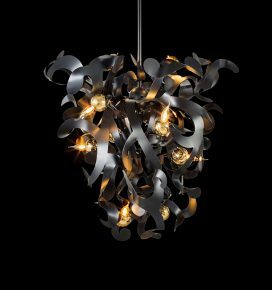 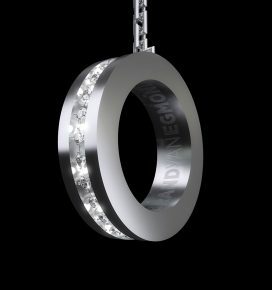 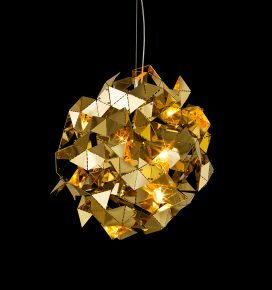 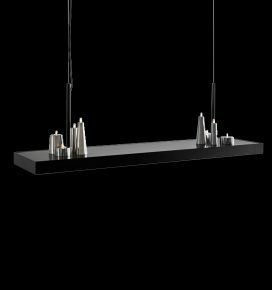 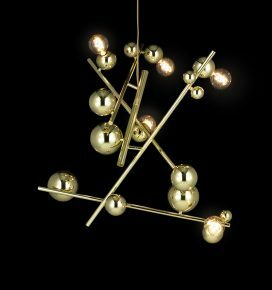 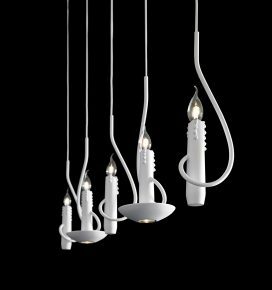 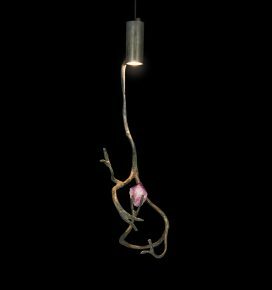 Creating lighting sculptures since 1989, Brand van Egmond has created signature collections, of modern lighting. 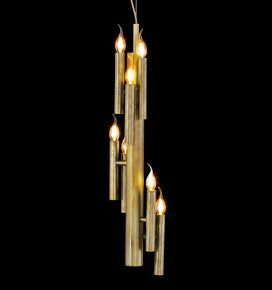 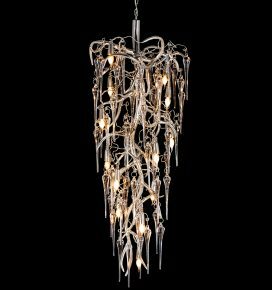 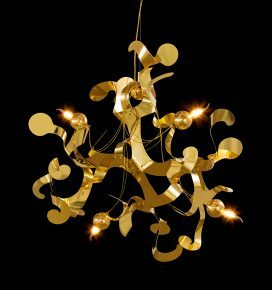 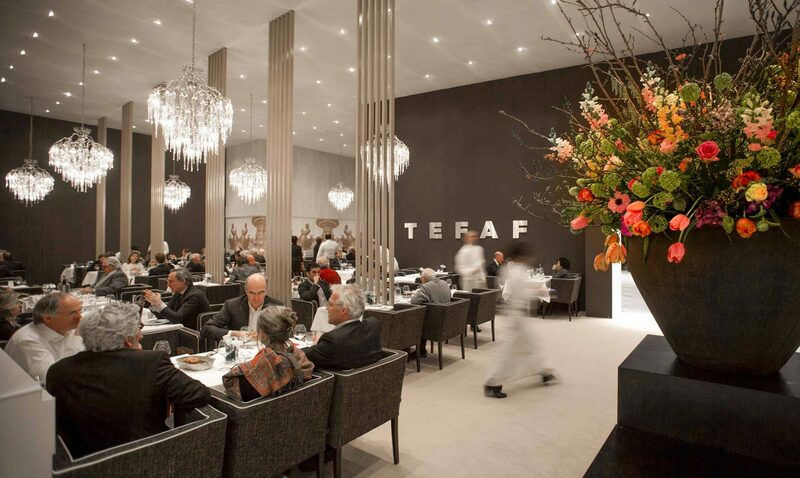 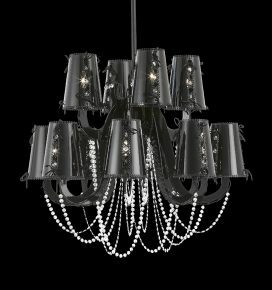 From contemporary chandeliers to designer floor lamps and wall lights. 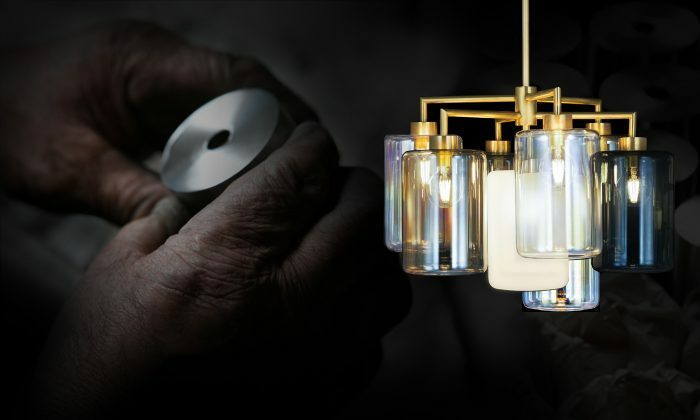 From our base in Naarden, The Netherlands, we strive to bring the highest quality of handcrafted lighting to private clients, interior designers, and architects across the world. 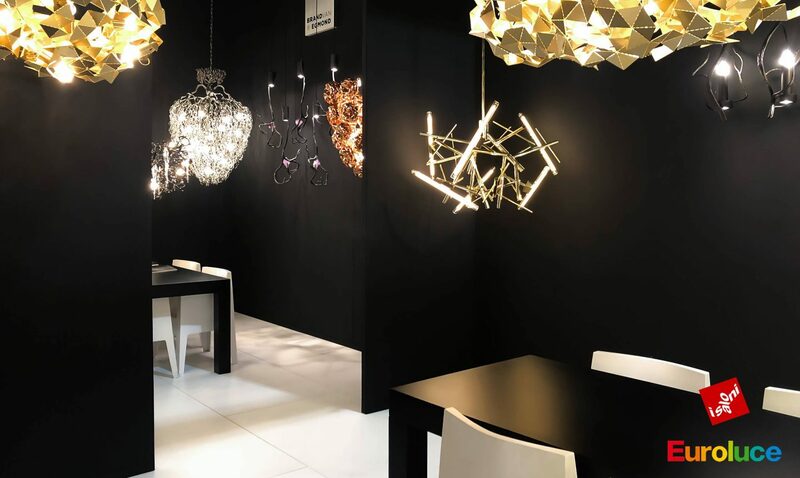 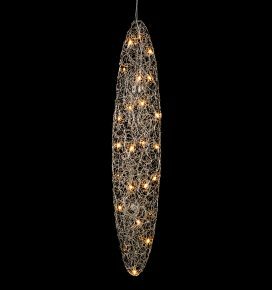 From hotel lighting and office lighting to lighting designs for private residences; for example dining room lighting, bedroom lighting and living room lighting. 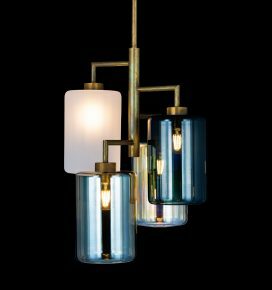 The atelier for modern lighting was established by William Brand. 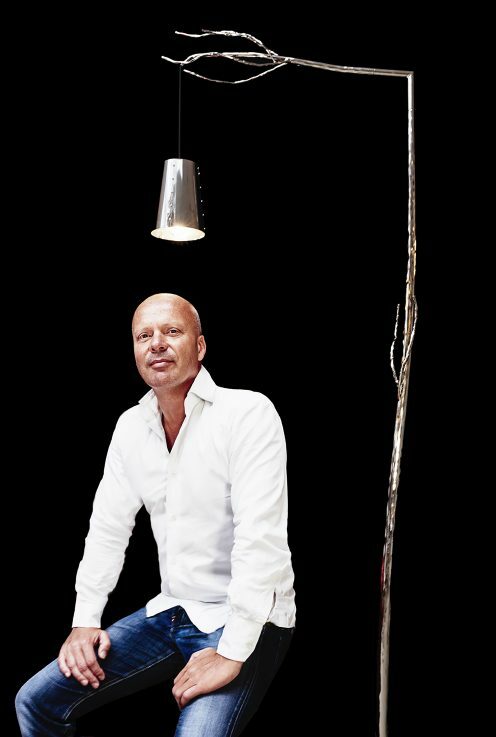 Trained as an architect at the Utrecht School of Arts, he evolved into a lighting designer. 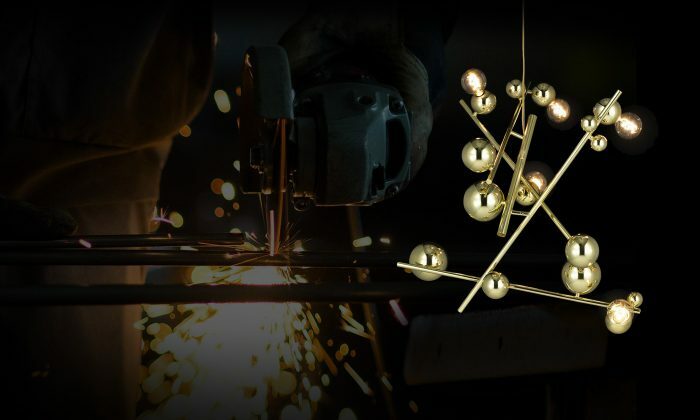 Responsible for all collections he designs every year new lighting sculptures. 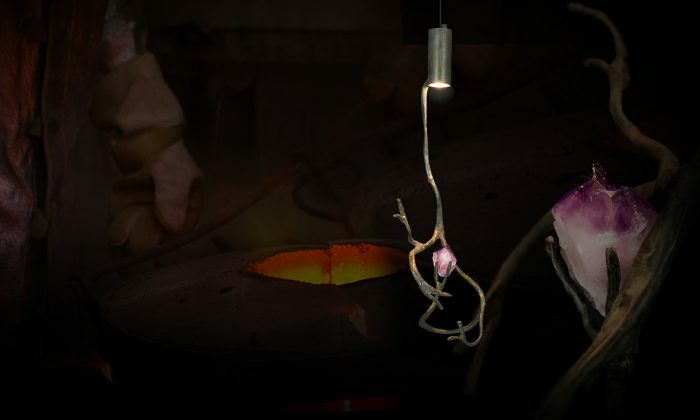 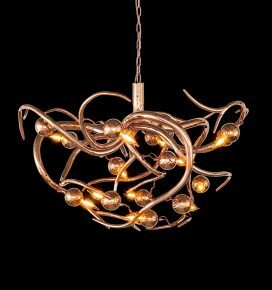 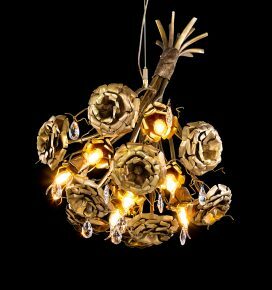 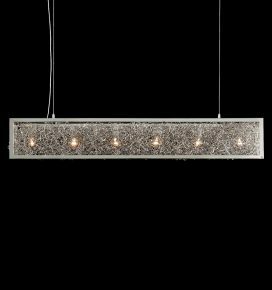 Since all lighting is made by hand, we also offer the possibility of a handcrafted custom lighting. 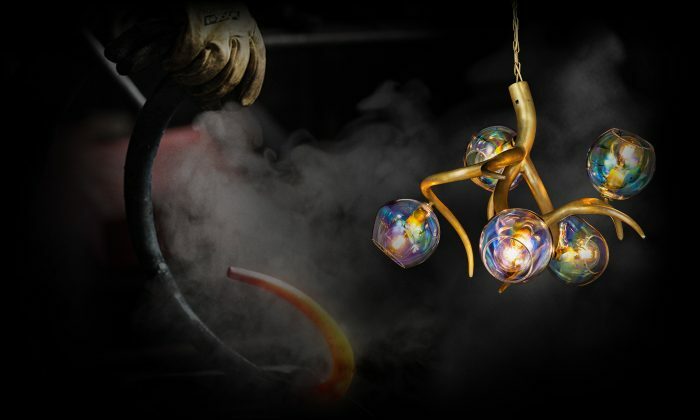 Crafted to last for generations, its quality protects it from the passage of time. 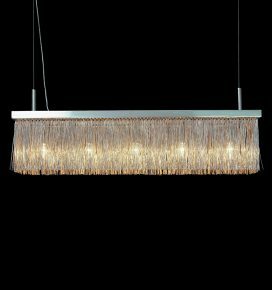 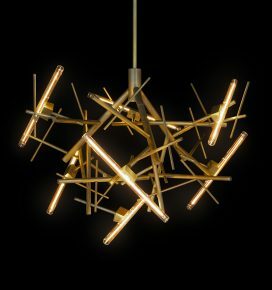 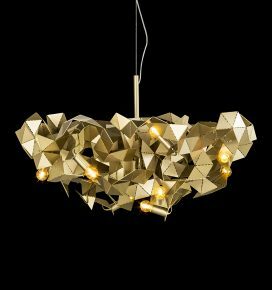 Be inspired by the latest lighting designs of William Brand and contact us for your next interior project.